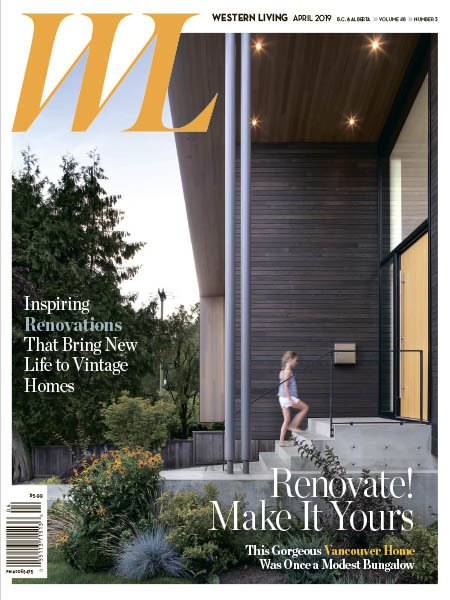 Western Living - 04.2019 » Download PDF magazines - Magazines Commumity! 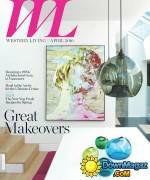 Western Living magazine entertains readers on the subject of home design, food and wine, and travel and leisure. 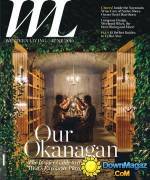 As Canada's largest regional magazine, Western Living invites readers to stretch their imaginations about living in the West: we share what intrigues, surprises and thrills us about people, places, homes, gardens, food and adventure from Winnipeg to Victoria and everywhere in-between.